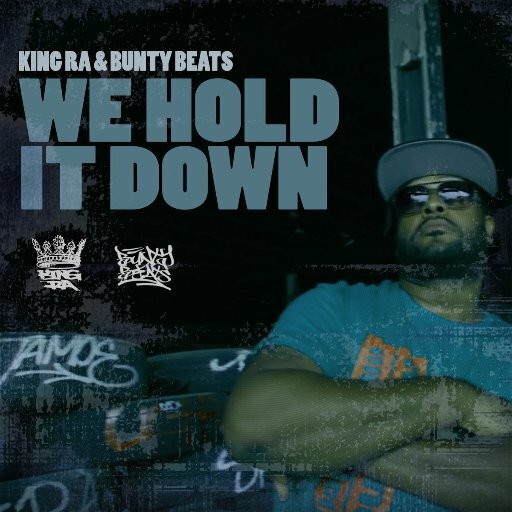 Straight out of New Jersey, King Ra returns with a new video for the single “We Hold It Down Pt. 2”. Produced by Bunty Beats the boom-bap is strong and rockin! Shot out on location in a spot that skaters and graff heads will appreciate, Ra definitely holds it down!! !